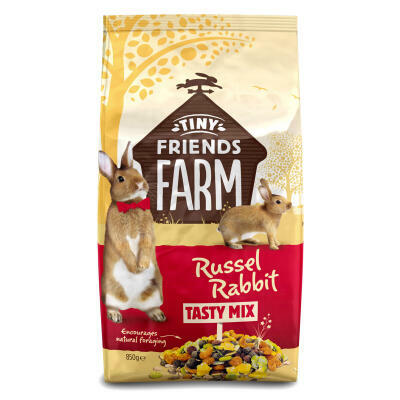 A rabbit's diet should be balanced and varied which is why we take pride in offering a great selection of food choices for your bunnies. 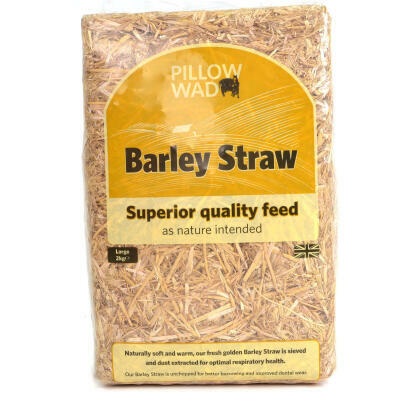 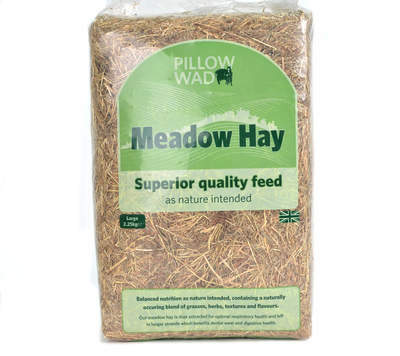 Feeds such as Barley Straw and Timothy Hay not only help to aid digestion but they provide an enrichment to your rabbit's environment which is similar to the one they would find in the wild. 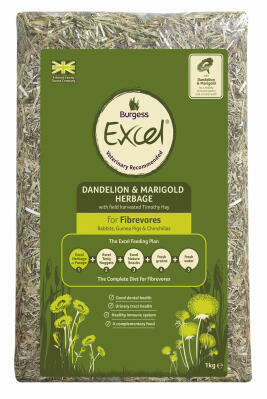 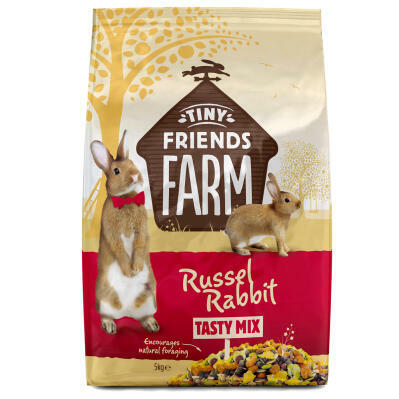 Our Russel Rabbit Tasty Mix provides a colourful blend of nutritious dried ingredients based on alfalfa while the highly advanced Fibafirst is a premium high fibre feed recommended by veterinary professionals.